A cheap premium laptop? 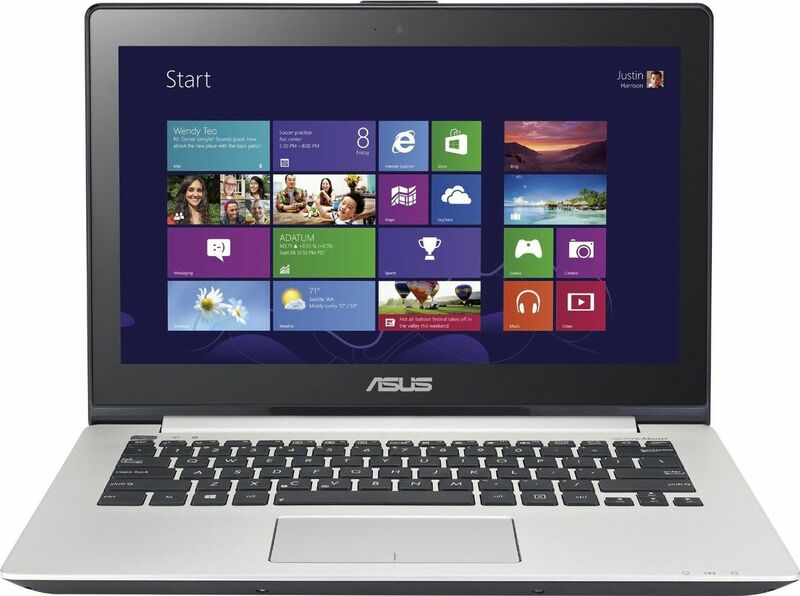 Asus adds a cheap 13-inch Ultrabook to their collection. The laptop contains a Haswell processor and its case has stayed similar to that of the predecessor. It includes a touchscreen as well. How good an Ultrabook can we get for such a low price? Positive: Ergonomic keyboard and touchpad; good workmanship; good processor and built-in video card. Negative: Poor display.